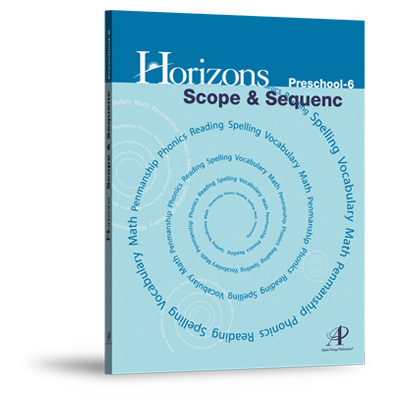 Discover how the Horizons curriculum builds a solid academic foundation in your child's education with the easy-to-understand Horizons Scope & Sequence. Contents include teacher's guide features, lesson plan overviews, and colorful sample pages for preschool, math, phonics and reading, spelling and vocabulary, penmanship, and more! Does your high schooler know the benefits of sports and lifelong fitness? 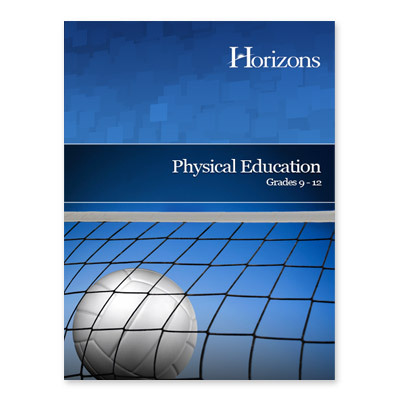 With the Horizons 9th-12th Grade Physical Education teacher's guide, he'll learn responsible living and athletic discipline using a full-year curriculum that covers topics such as exercise and nutrition, alcohol and drug awareness, first aid, and more!